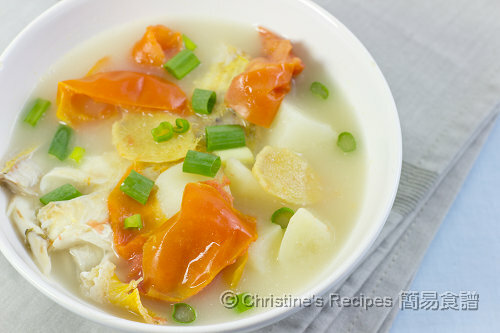 I like fish soup as well. 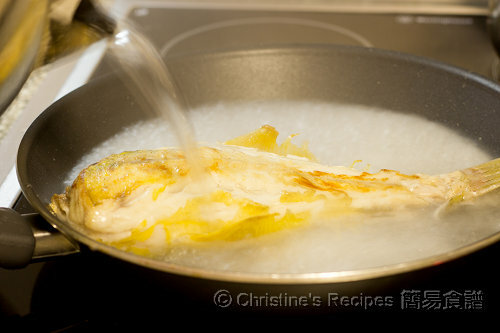 I buy a 1-1.2kg snapper, have it filleted - I use the head + bones to make the soup, cut the fillet up into pieces, panfry and put it in the soup (strained from bones) at the last minute with some silken tofu. I shall try leather jacket next time!